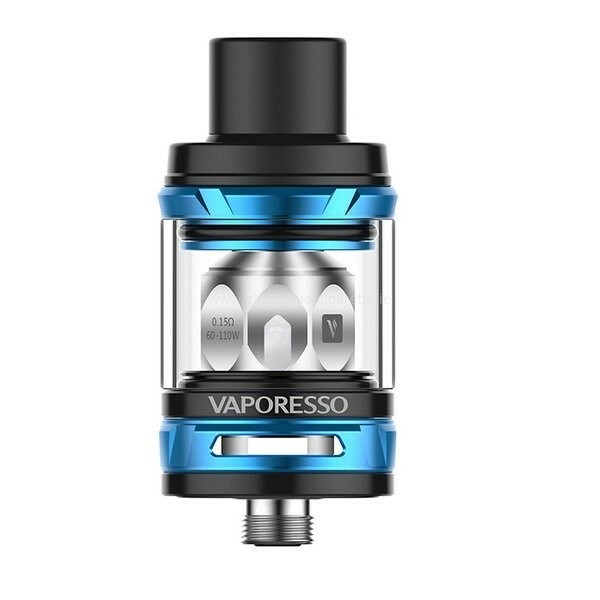 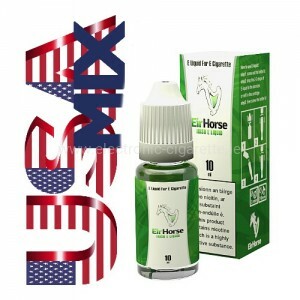 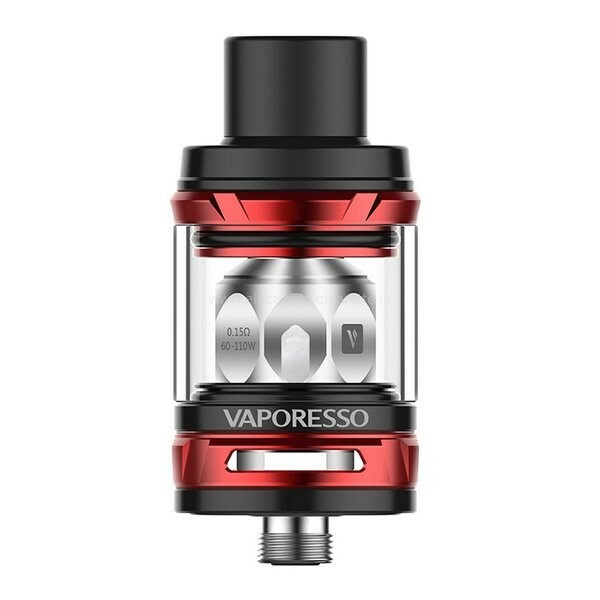 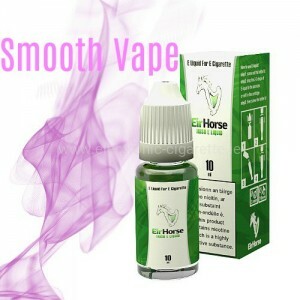 Product information "Vaporesso NRG Tank"
The Vaporesso NRG, as well as its little brother, the NRG Mini, a tank of high quality processed, which will make due to its enormous steam production, especially on open-draw trains calibrated cloud chaser. 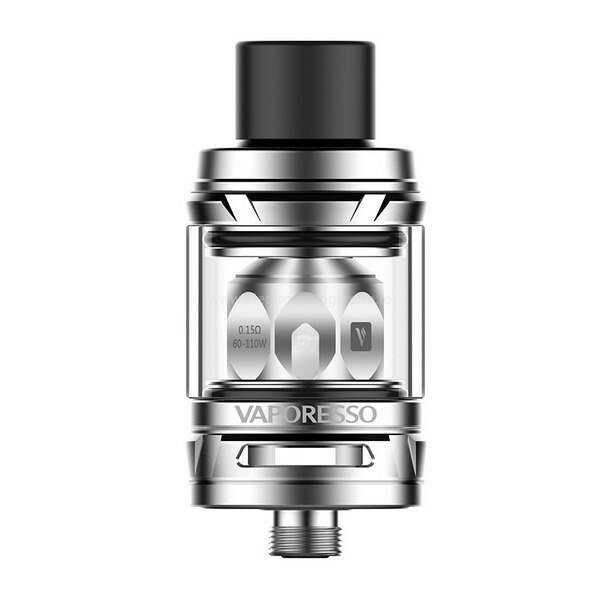 With a height of 56 mm and a diameter of 24.5 mm, the NRG tank has a full filling volume of 5 ml. 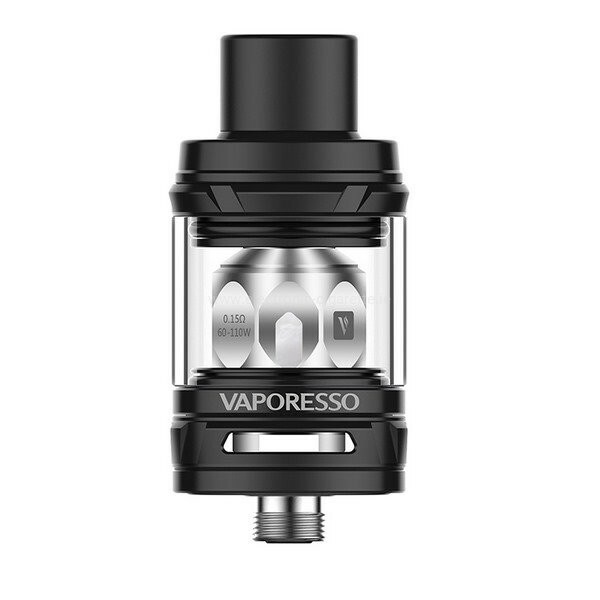 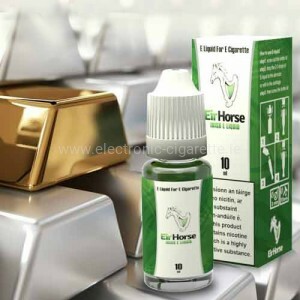 The smaller dimensions of the NRG Mini are 22 mm in diameter and 47 mm in height a volume of 2 ml. 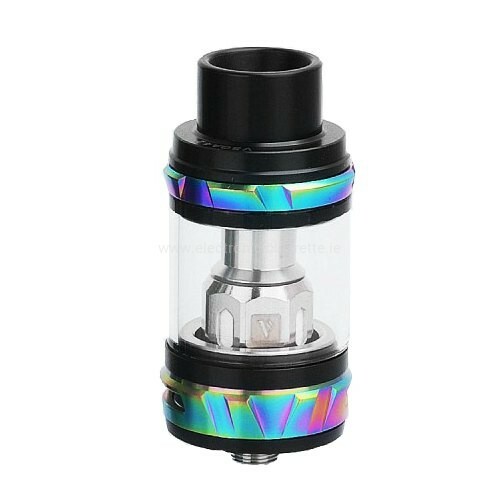 Both variants of the NRG use the versatile and high-quality GT coils, which should meet a variety of users and their personal preferences.